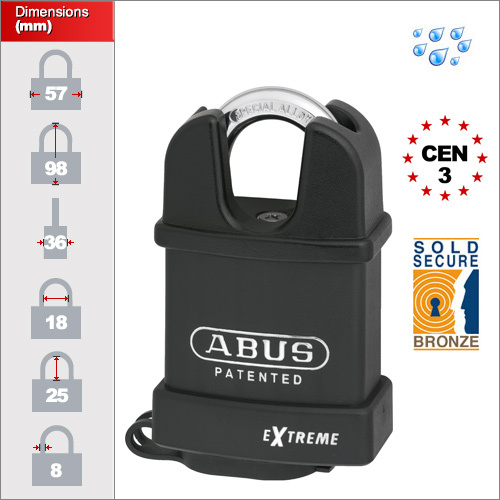 The Extreme range has been rigorously developed in the toughest conditions. 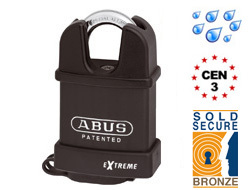 Although ideal both indoors and outdoors as a high security lock it is especially suited to exposed conditions and saline environments. 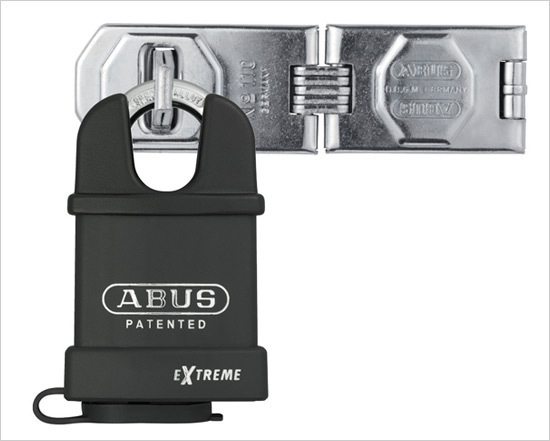 The close shackles make it especially difficult for bolt cutters to reach and crop the shackle which is inherently the weakest part of the lock.